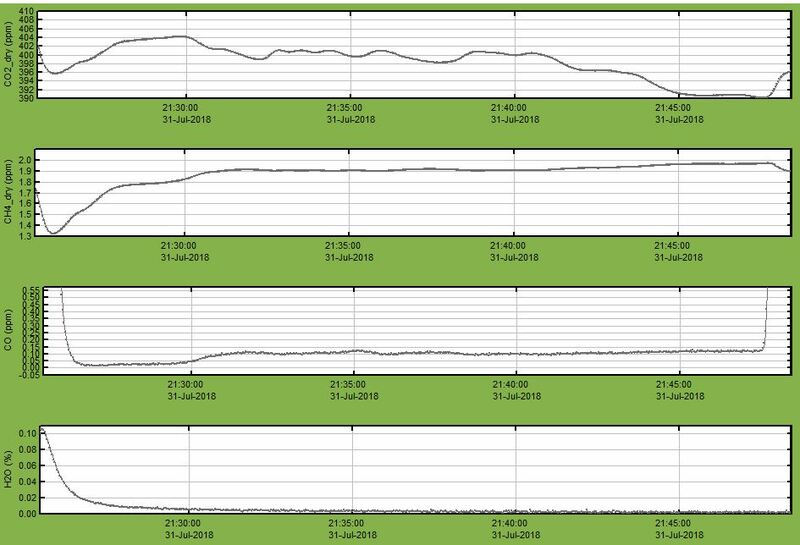 First, we aimed to explore the feasibility of launching and retrieving AirCores in new and different locations and to add to the existing ~80 or so AirCore profiles that we’ve measured since the AirCore was developed in 2007. 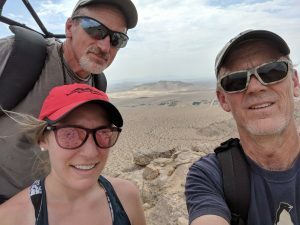 Second, we wanted to collect data concurrently with different instruments that are all trying to quantify atmospheric greenhouse gas levels in the atmosphere. 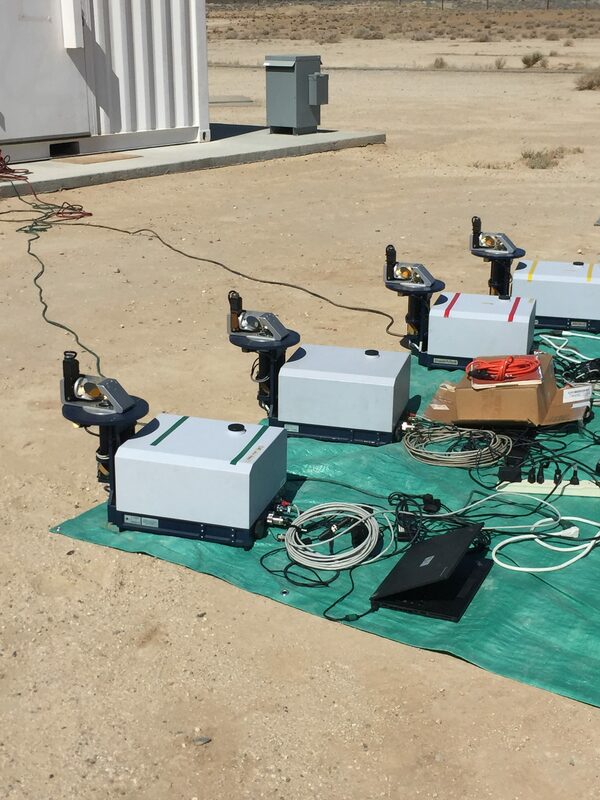 All of our AirCore Roadtrip locations have ground-based Fourier Transform Spectrometers (FTSs). 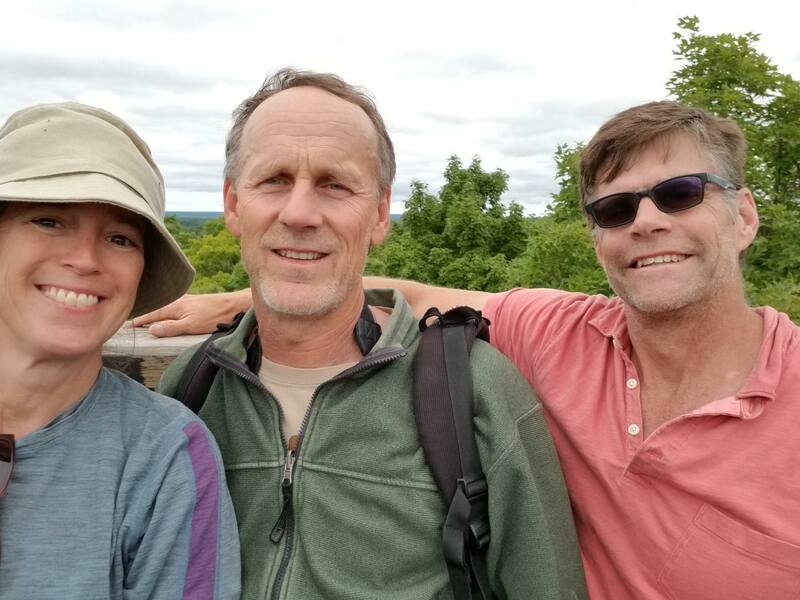 During the Roadtrip, Debra Wunch’s group from the University of Toronto also had mini EM27/SUN FTSs at each site. 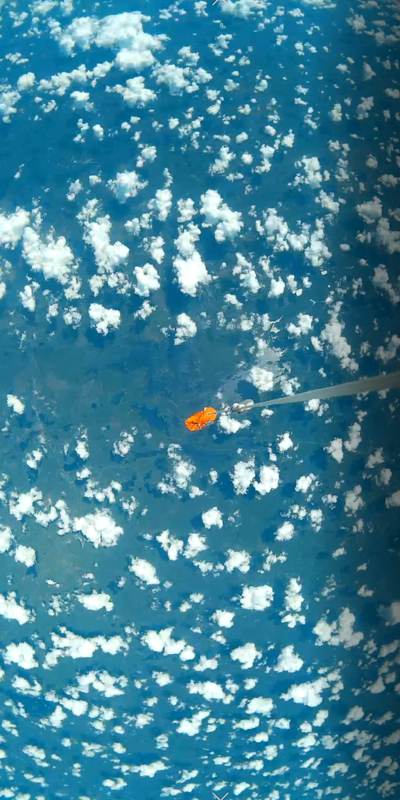 In addition, the Orbiting Carbon Observatory 2 (OCO-2) satellite flies overhead periodically. All of these instruments measure total-column (between the surface and the top of the atmosphere) carbon dioxide. 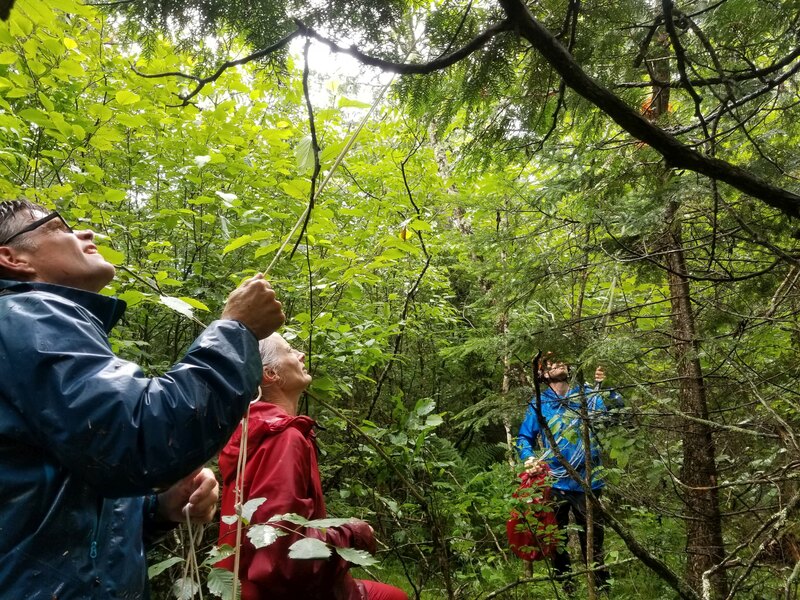 Retrieving greenhouse gas measurements from space allows us to obtain huge swaths of data covering substantially larger areas than research aircraft or balloons, but it is a difficult task and requires substantial evaluation efforts. 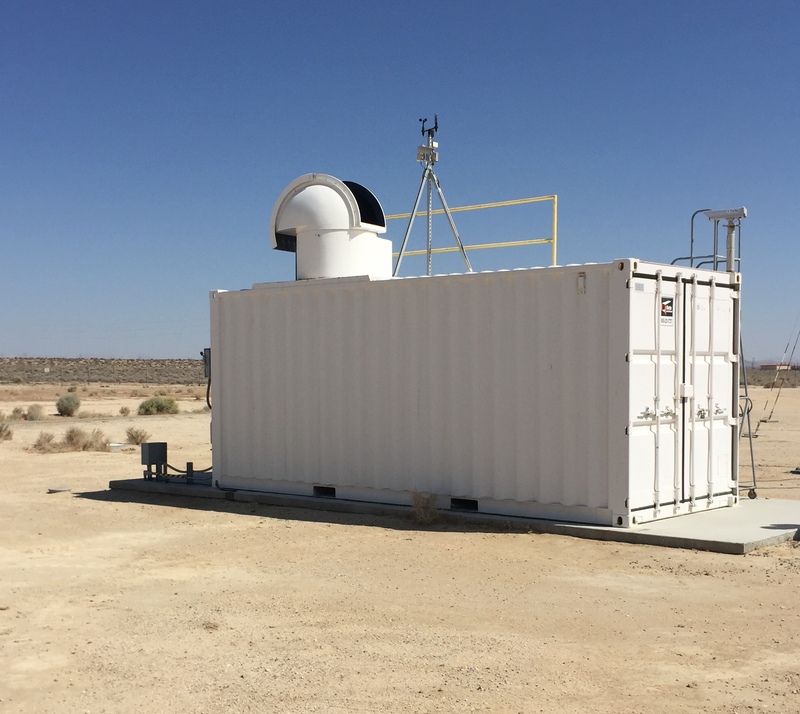 FTSs are typically used for satellite column CO2 evaluation, and because the AirCore measures over 95% of the atmospheric column, we then can also provide evaluation of FTS measurements. 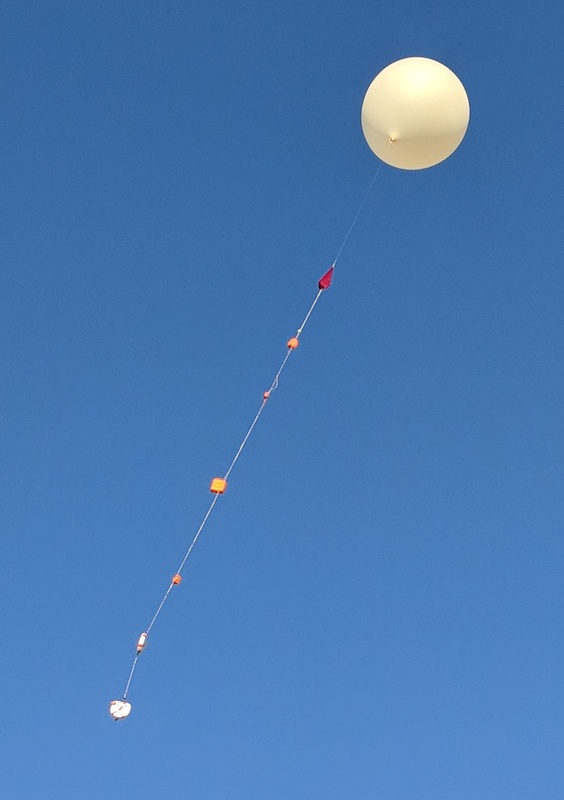 Finally, because greenhouse gas data in the stratosphere is sparse, and because the AirCore samples a large portion of the stratosphere, our third goal was to obtain more stratospheric greenhouse gas samples, which can ultimately be used to improve models and satellite-retrieved column CO2 amounts. In the end, we accomplished our goals to varying levels of success. The importance of the AirCore database is widely recognized in the satellite and model evaluation community, so these new flights are useful simply by adding to the comparison opportunities. We would have liked to obtain more higher-altitude data for these AirCore profiles and get at least one concurrent OCO-2 overpass (they all got clouded out). But thanks to having so many launches in a short period of time, we also accomplished some sub-goals, namely developing some redundancy within our own AirCore group. 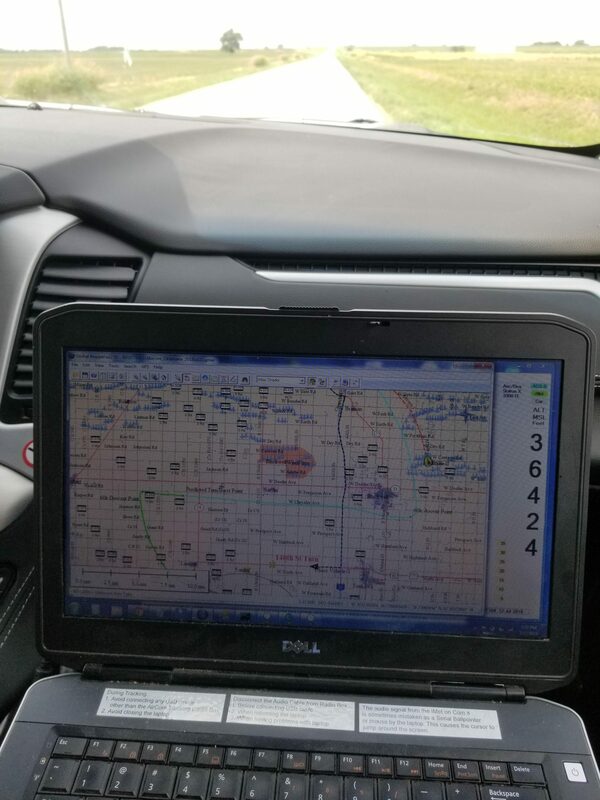 Now there’s not just one person who can do the AirCore prep and analysis, and there’s not just one person who can set up and run the tracking equipment. 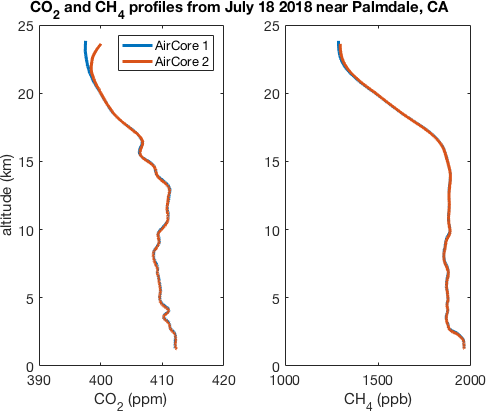 Over the next few months we will finalize the AirCore data, and then compare these data to the FTSs and to model-derived greenhouse gases in the stratosphere. 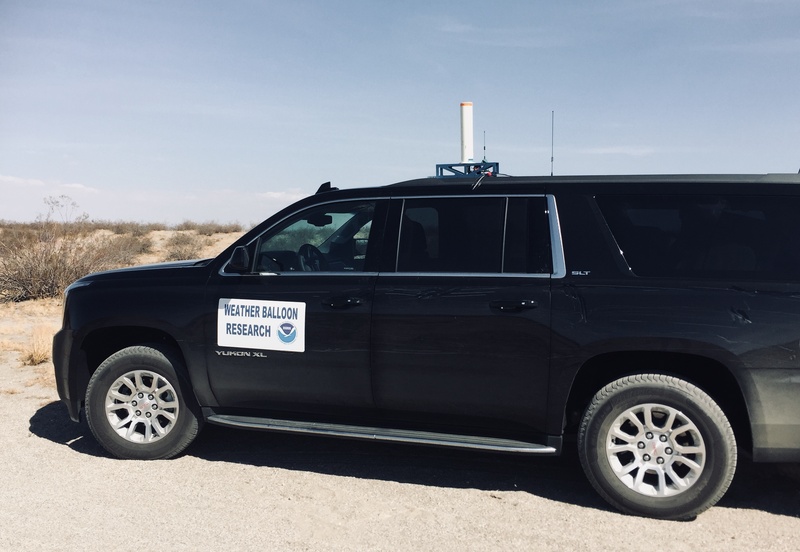 We also plan to obtain a portable EM27/SUN spectrometer to deploy near Boulder, CO, alongside the AirCores for semi-routine satellite retrieval evaluation. 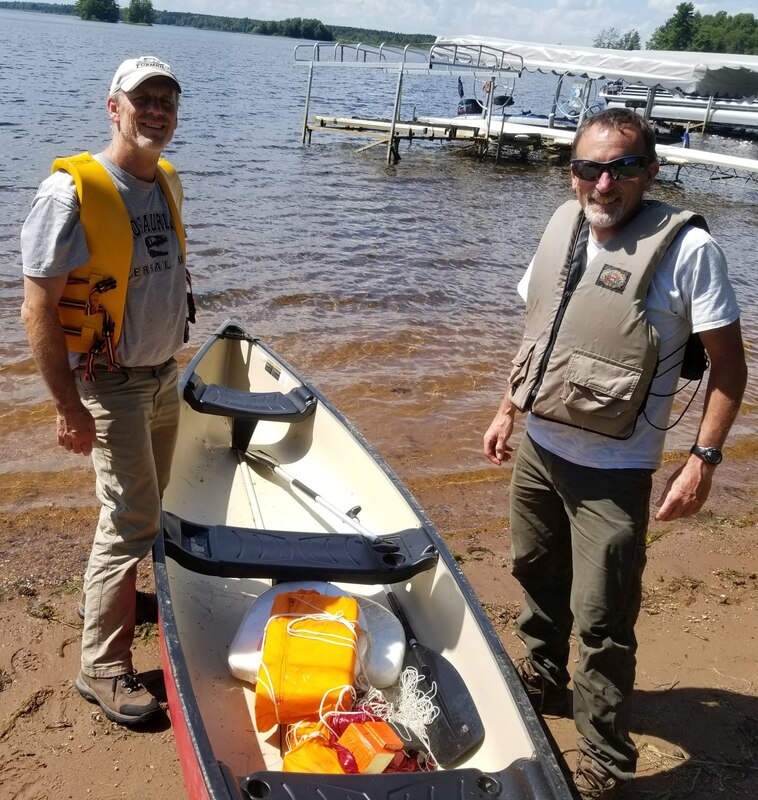 We learned a variety of lessons during this endeavor – gaining insights into early cutaway issues with our electronics/logging programs, finessing launches and retrievals in more challenging environments, and myriad other things. 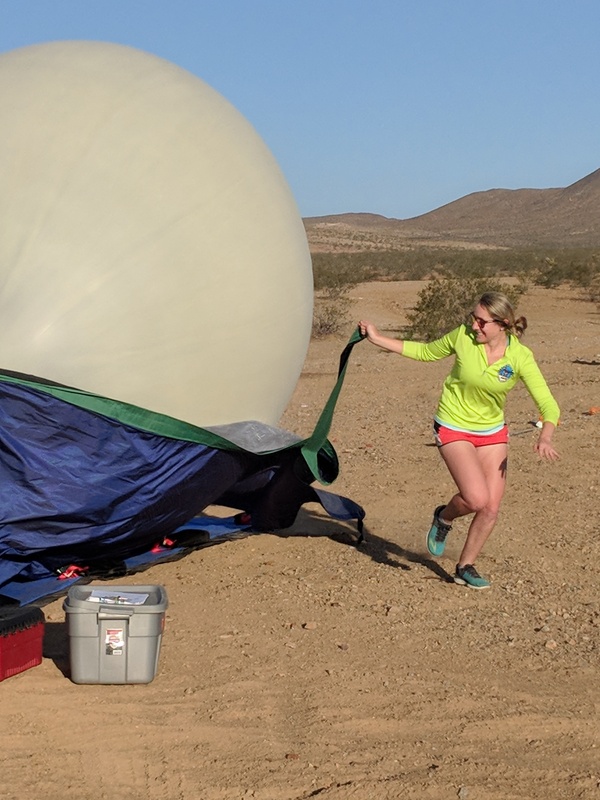 Related to how resilient our AirCore system is, we know that the AirCore payload can survive a water landing; we should avoid having our payload drift through a thunderstorm; and extreme heat is really not great for our electronics OR our weather balloons. 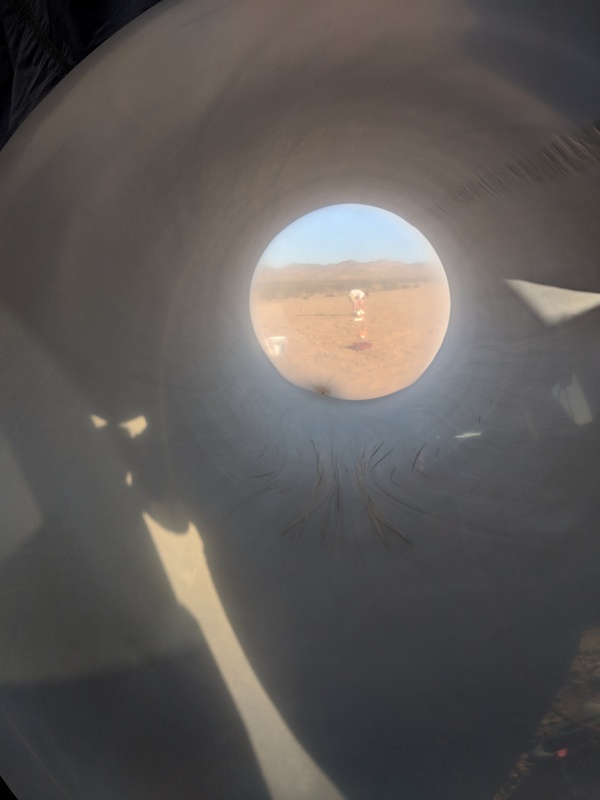 We also learned that, given a three-person team and relatively open and flat landscape, it’s feasible to launch, retrieve and analyze two AirCore payloads per day. 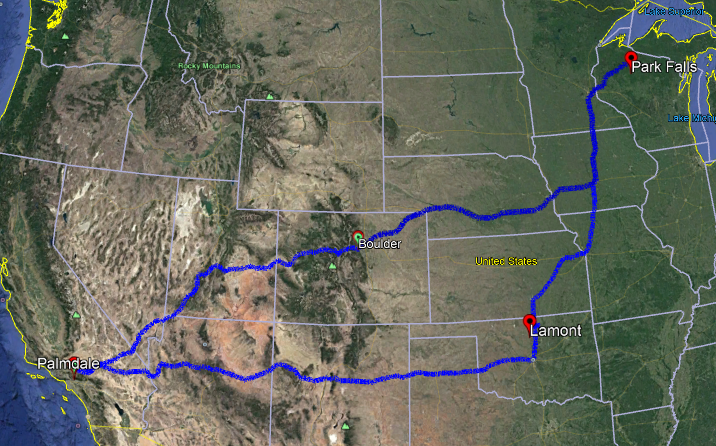 This trip was also a great reminder that we live in a really big country with a lot of really nice people in it. And finally, what’s a good road trip without some stats?! 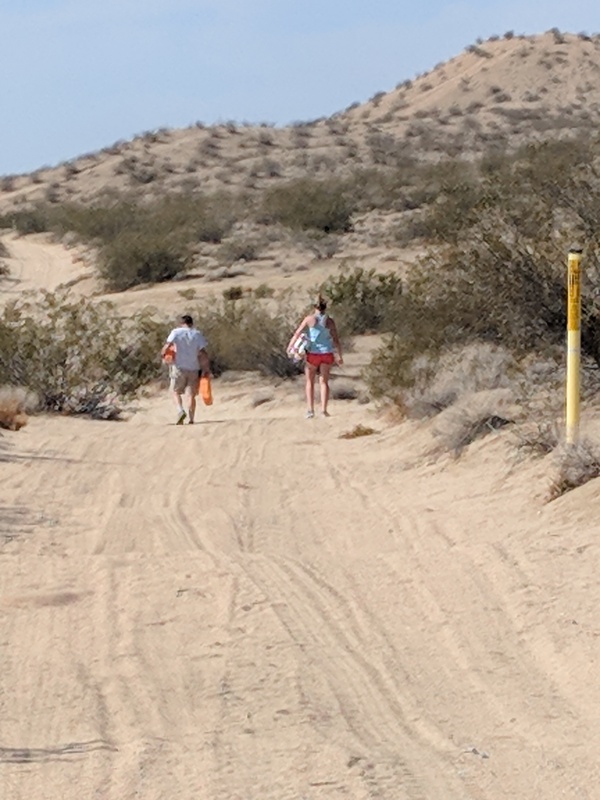 14 payloads launched and 14 payloads recovered(! ), including: 1 mountaintop landing; 3 tree landings; 1 lake landing; and 9 easy-peasy flat, open-field landings. 8 launches resulting in ascents above 95,000 ft.